A gritty, sophisticated, supernatural street thriller that explores the nature of forbidden love and its power to transform even the hardest of hearts. 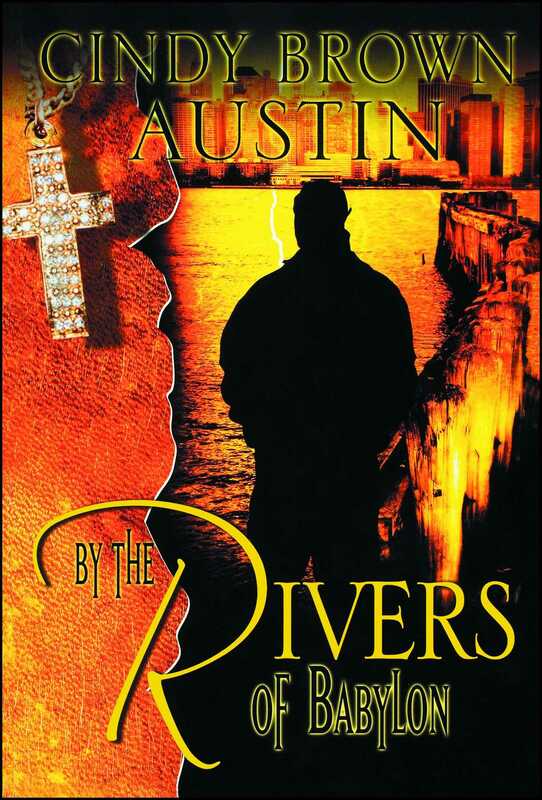 Lincoln Duvall is the Third Ward's most notorious criminal, a drug lord and known murderer who has sold his soul to the devil and abandoned his early roots of religious upbringing. But when he falls in love with Gabriella Sinclaire, a street-savvy Christian journalist with the power to reveal his secrets and dismantle his entire organization, good is pitted against evil in a dramatic showdown. Wealthy, powerful, and connected, Lincoln has always been untouchable -- until Gabriella invades his heart. Is spiritual redemption possible for Lincoln, or will he pull Gabriella away from her life of virtue down to the darkness of his world?